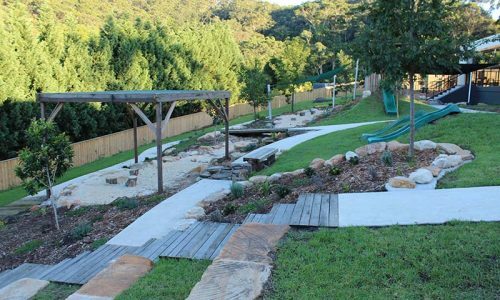 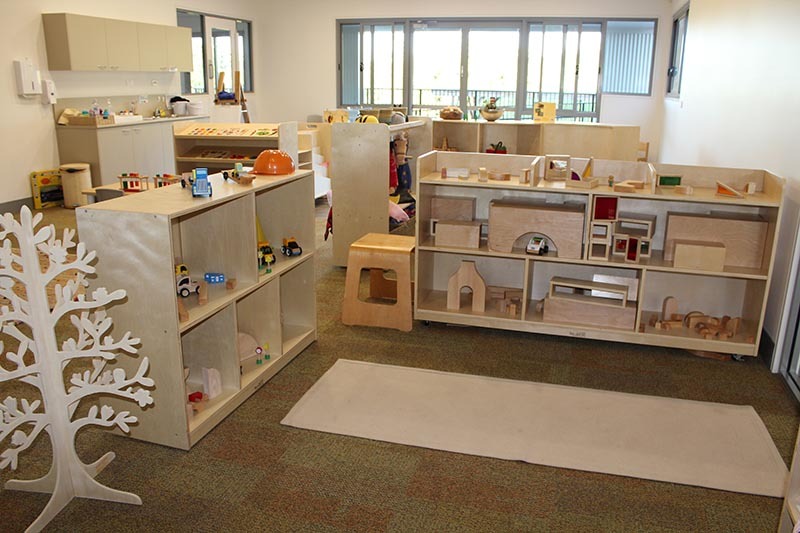 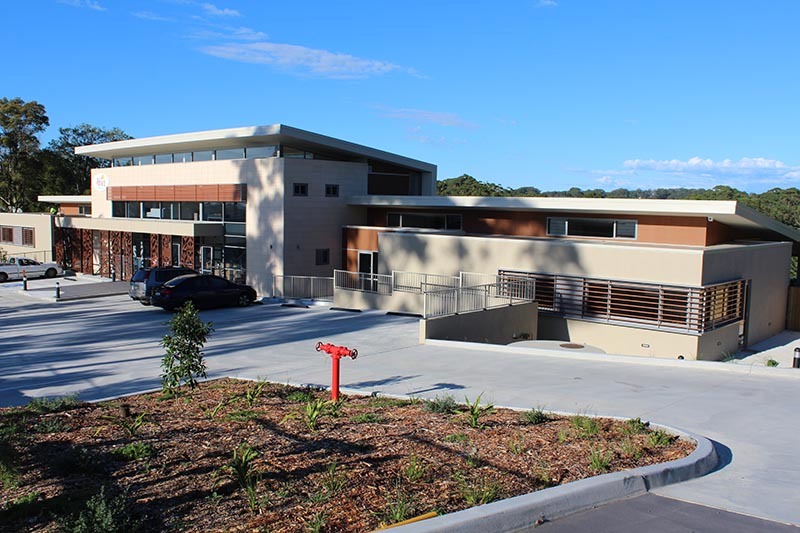 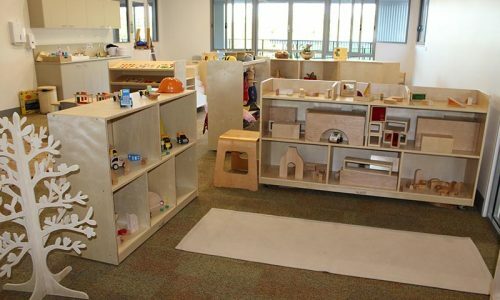 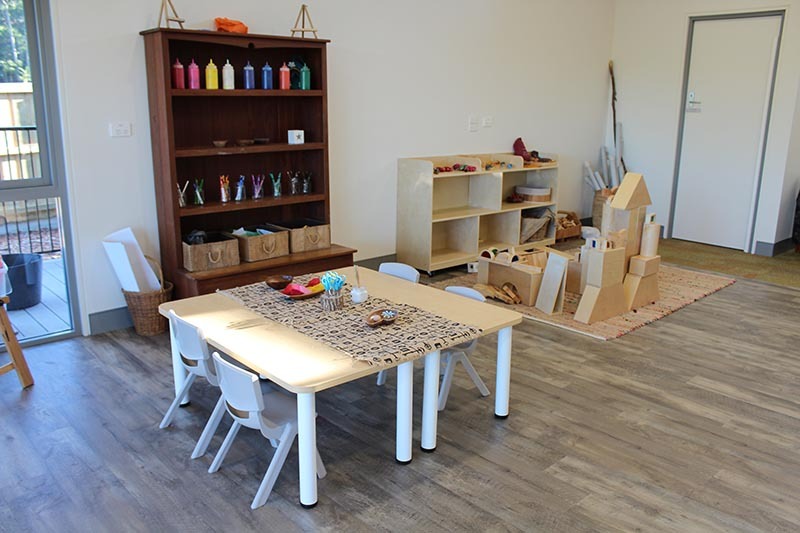 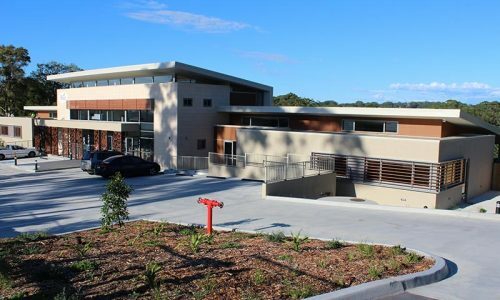 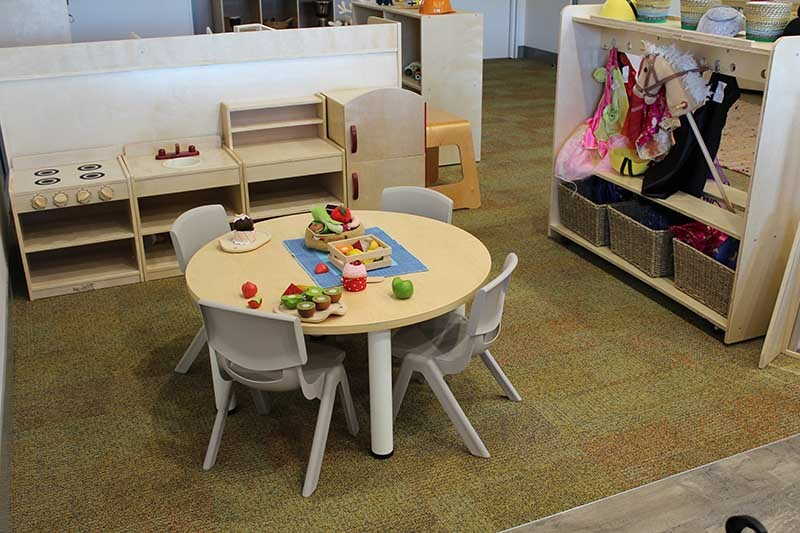 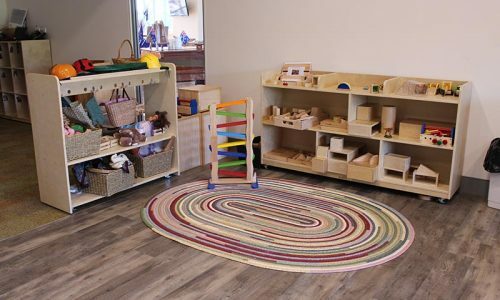 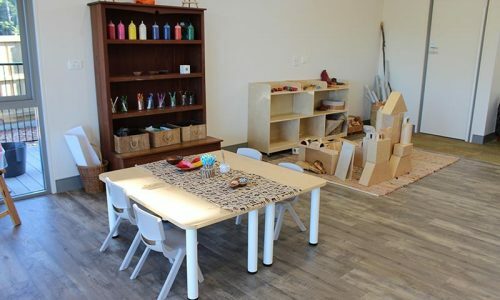 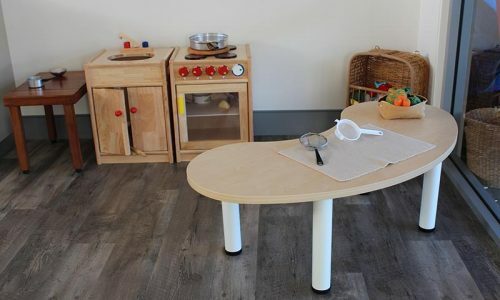 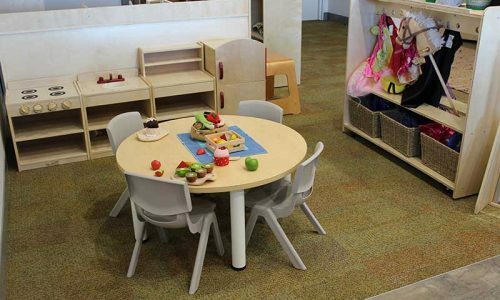 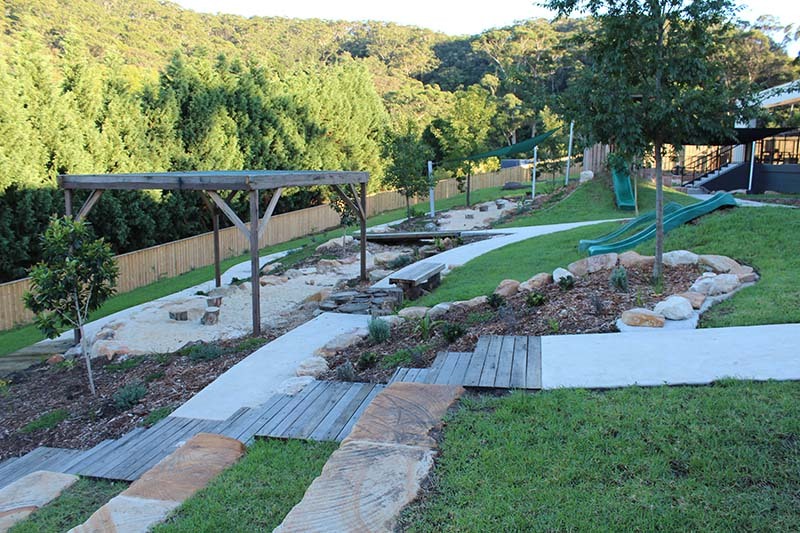 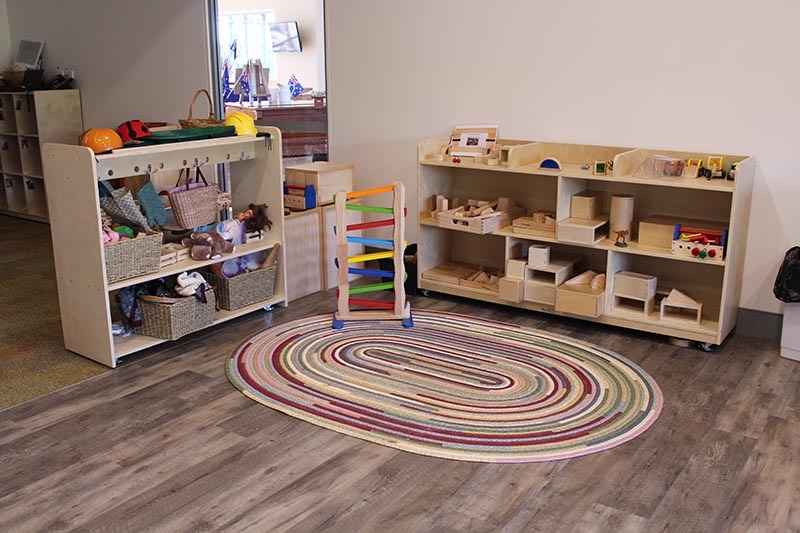 Alkira Early Learning Centre in Wamberal, NSW, offers long day care to children from six weeks to six years. 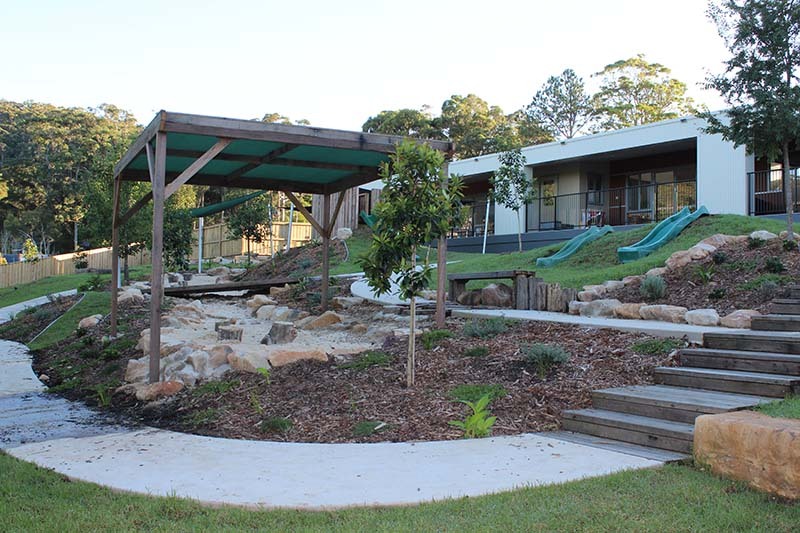 The children enjoy nurturing care in a play-based learning environment, with a strong emphasis on nature pedagogy. 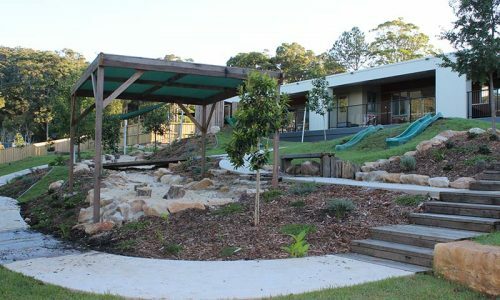 The centre is owned by two Central Coast families, who strongly believe in the proverb that “it takes a village to raise a child”. 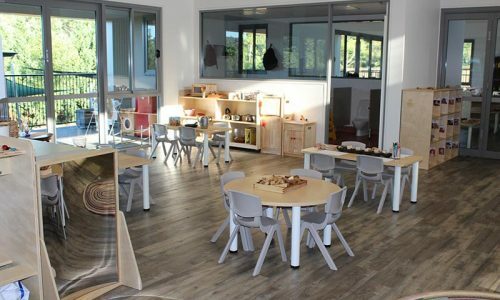 As such, they gave very careful thought to the interior and exterior environment that the educators and children would experience on a daily basis. Jill Robinson, Co-Founder of Alkira ELC, wanted the centre to be as natural as possible, so she was delighted to discover STE Products and their timber furniture. 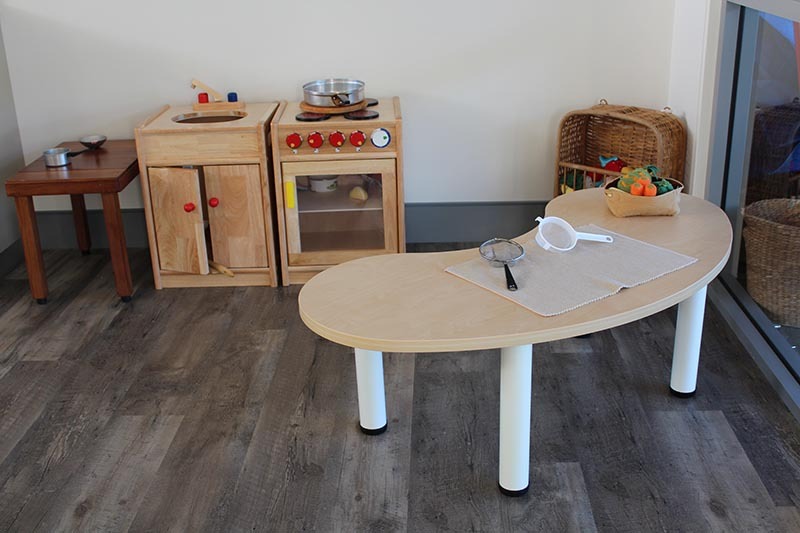 As well as the natural timber furniture, Jill selected the grey Robust plastic chairs to add some variety to the interior design. 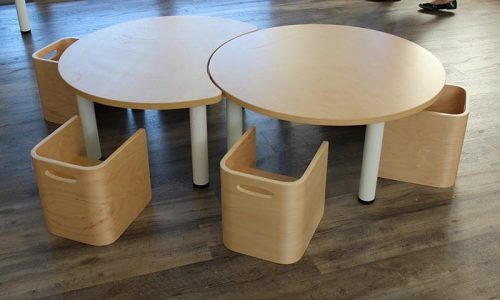 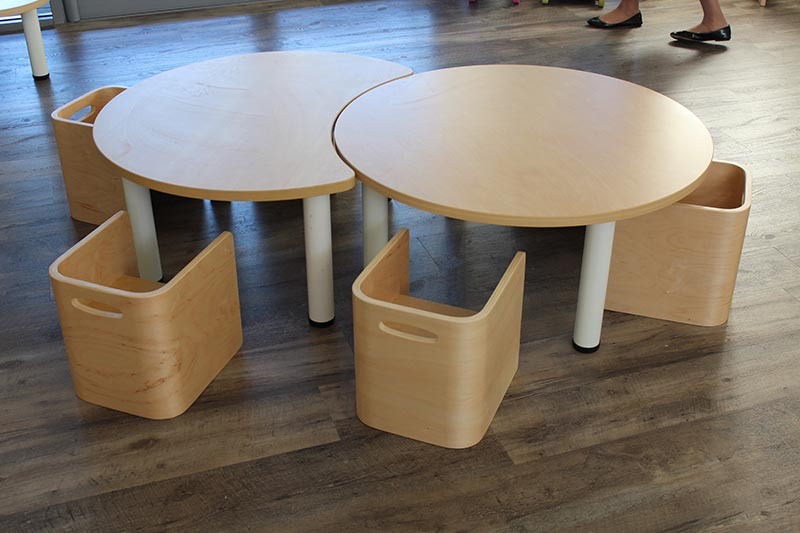 These are available in three different colours and five different heights, so they are suitable for all age groups. 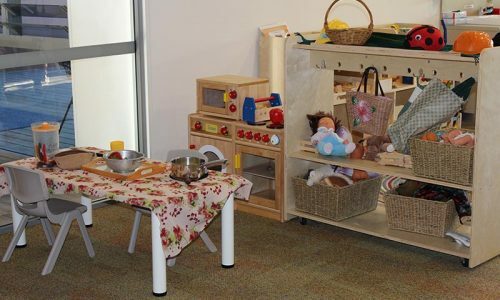 Once Alkira ELC opened, it was not long before recommendations from parents led to the centre’s expansion. 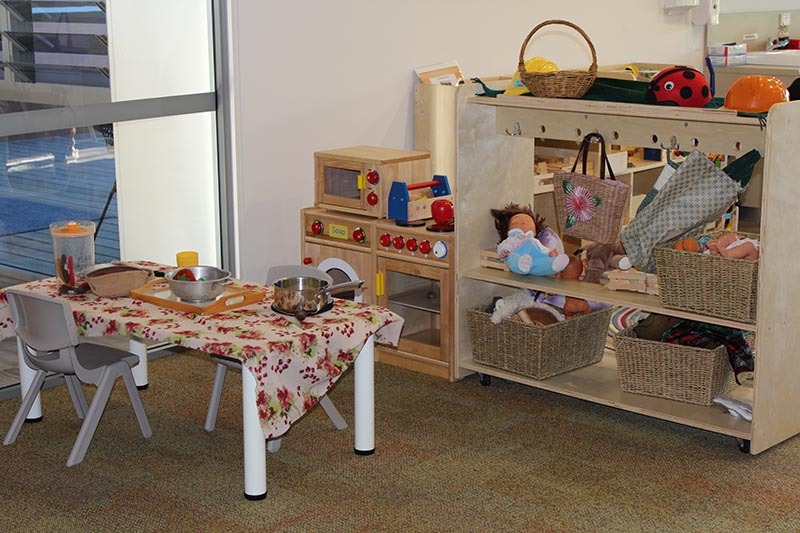 Jill really wanted the new furniture installed over one weekend to avoid disrupting the children’s routine. 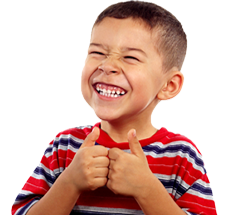 STE Products was ready to help.